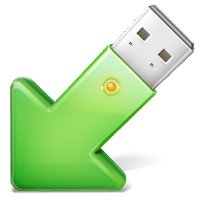 As the name suggests,USB Safely provides a secure environment for removing USB flash disks from the computer unit without causing any damage in the process. 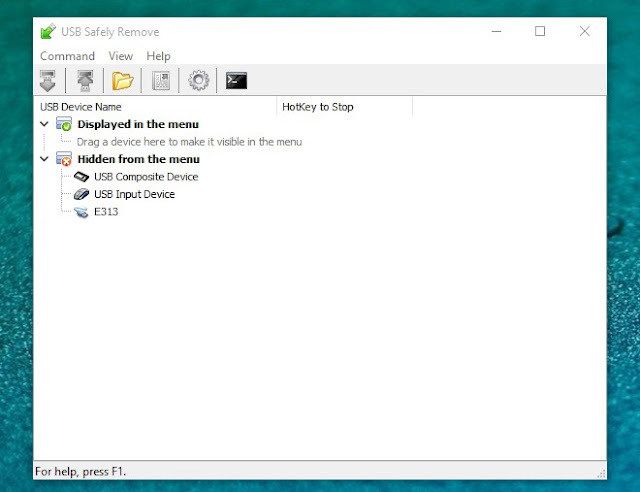 It packs a nifty set of features that surpass the default options provided by Windows.Once installed, USB Safely Remove creates an icon in the system tray area and automatically detects pen drives already connected to the PC.Hovering the mouse cursor over this icon reveals device names and occupied space. You can deactivate all of them or detect new hardware changes, as well as bring up a window to view all devices, including hidden ones.